Get up to speed quickly on Microsoft Windows 7 with this fun and easy hands-on course for beginners. We'll start with the absolute basics: the computer terms and skills everyone else assumes you already know. (And soon, you will know them!) Then you'll explore some fun Windows 7 features that let you personalise your screen so it suits your style and your specific needs. You'll also learn about some handy gadgets you can put on your computer desktop for work or play. Next, you'll find out how to type and edit text so you can easily create emails or documents. You'll also learn how to save and organise your work so it's always a snap to find your files. In addition, you'll discover how to save and organise photos, fix the annoying "red eye" caused by flash cameras, and use basic photo editing techniques like cropping. In each lesson, you'll find fun games and practical, hands-on activities to help you master your new skills. By the time you're done, you'll know the Windows 7 operating system from top to bottom—and you'll be using it like a pro! Lesson 11- Protect Your Valuable Files! 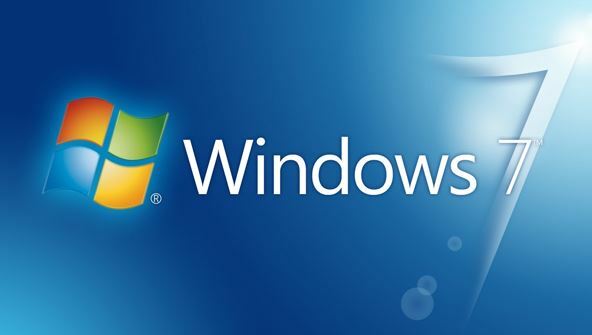 From the moment that you enrol in Windows 7 Fundamentals you will become an integral part of our learning community. You will experience the perks of classroom studies such as chatting by the water cooler or sharing your opinion on a specific task, all in your own home.